Since its inception, Andreessen Horowitz has demonstrated its ability to pick what would become some of the most highly valued tech companies on earth. Andreessen Horowitz or “a16z”, the peppy moniker the venture firm adopted, quickly established itself on the venture investing map through its early bet in Skype, the online communications tool. Skype ultimately sold to Microsoft for $8.5B, netting the firm a rumored 3x return on its initial investment. 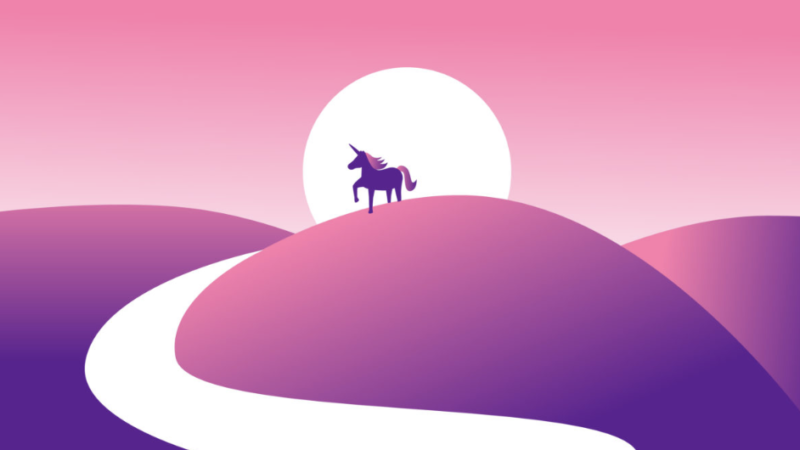 The venture firm continued to prove its abilities, acquiring stakes in the companies we now know all too well: Facebook, Airbnb, Twitter, and Lyft. 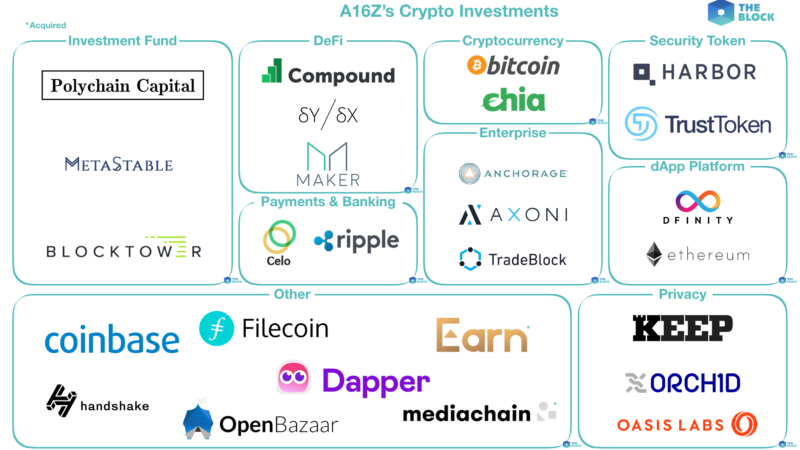 Most recently, a16z has ramped up its involvement and investment in crypto and blockchain startups. While the firm is anything but a late adopter in crypto — it has early stakes in Coinbase and Ripple — the launch of its $300M crypto venture fund solidifies a16z’s convictions about the future of digital currency. 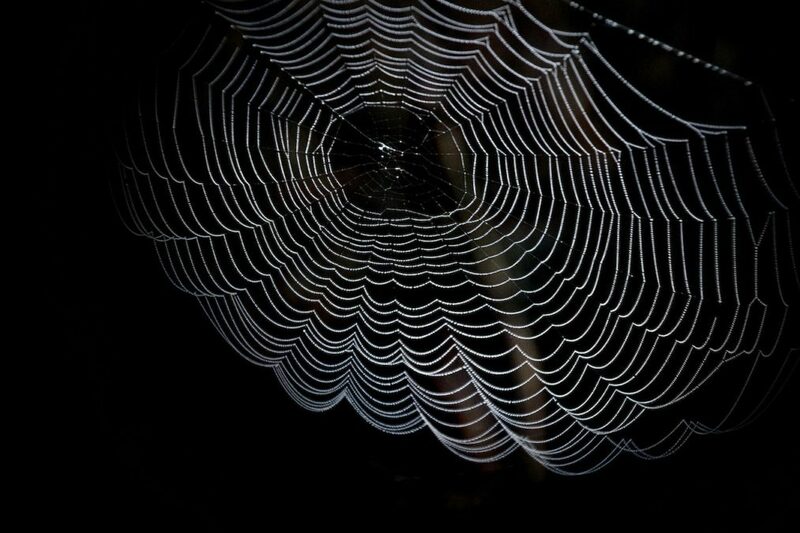 The web of crypto investing is not unlike the tangled world of ride-sharing investments. Regular followers of investment announcements in crypto will notice the almost incestuous relationships between crypto investment firms and the projects/companies they’ve invested in. Take the recent funding round for Dragonfly Capital Partners, a crypto-focused venture firm, as an example. Dragonfly raised funding from investors representing a16z and Polychain Capital, a crypto hedge fund. Dragonfly, in turn, took stakes in Metastable Capital, another crypto hedge fund. Adding more complexity to this web of investments, a16z has also made investment Metastable and Polychain. Furthermore, these investment firms have co-invested in many crypto projects and companies. 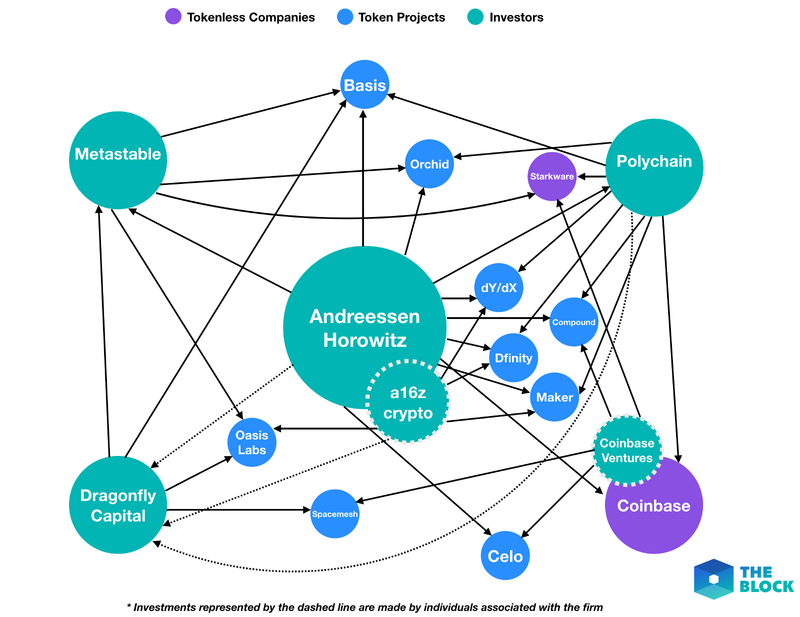 Because the complexity of investments is hard to describe in text, The Block has compiled a graphical representation of a16z’s crypto investments, sourcing from news sites, investment-firm homepages, and database sites like CrunchBase. Correction: Investor map has been updated for clarity.